Dorcas is a Fortunoff Jewelry Specialist with Fortunoff Fine Jewelry located in the Lesso Mall (previously the Source Mall). She is a transplant from Kenya, through Europe then New Jersey and finally in Westbury. She is proud to call Westbury home since 2011. 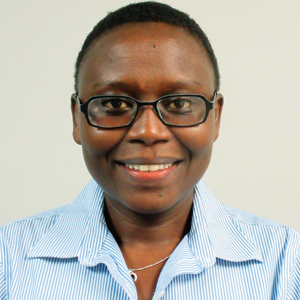 Dorcas is a graduate of Kenyatta University in Kenya with a Bachelor of Education degree. She is also a Member of the Ethical Humanist Society of Long Island located in Garden City. She is excited to join Westbury Arts board and looks forward in bringing her love of literature and visual arts; and her passion for humans and humanity in reference to justice and fairness. She says that finally she can grow her roots and flourish in this Village that has welcomed her and her children.